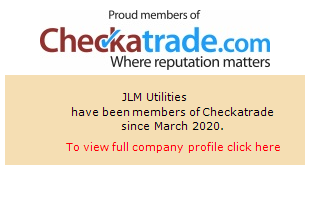 JLM Utilities specialise in repairs, replacement and maintenance of all aspects of drainage, water supplies and cold water plumbing. All repairs and installations are undertaken to water industry regulations by a fully qualified engineer. 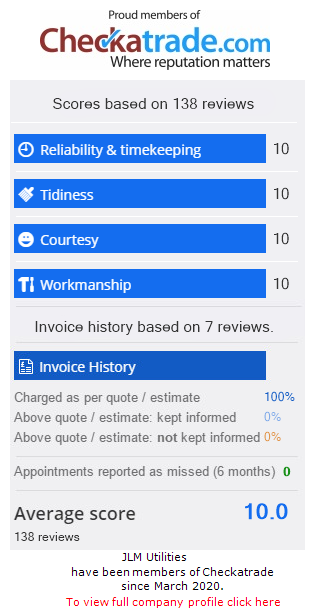 Our prices are competitive and we work with our customers to meet their needs to always ensure a professional finish. Whichever service you choose from JLM Utilities , please be assured that we are fully trained to respect the environment we work within.